Hire New York’s Most Aggressive Street Teams | STREETS OF NEW YORK 411 INC. Streets of New York 411 Inc. specializes in delivering print, promotional products and digital information to various demographics. Over the course of more than twenty years, we have studied and developed tactics to effectively advertise to audiences throughout the five boroughs of New York, Ney Jersey and Connecticut. The Company is composed of a team of hard working and experienced professionals who have utilized effective public relations and aggressive marketing strategies to assist our clients in achieving their objectives. 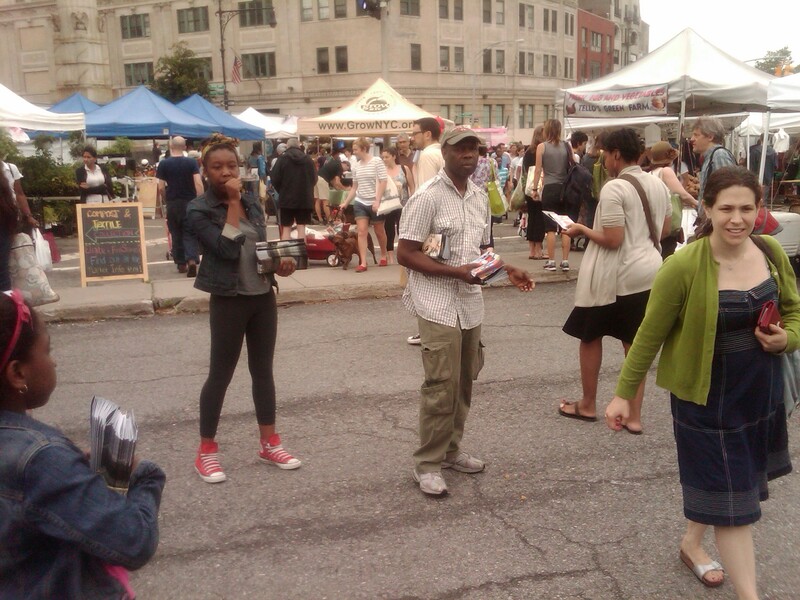 In addition to Street Teams, Streets of New York 411 Inc provides a full service integrated marketing strategy, providing Publicity, Digital Distribution, Social Media, 2d Codes, QR Codes, Graphics and Printing.